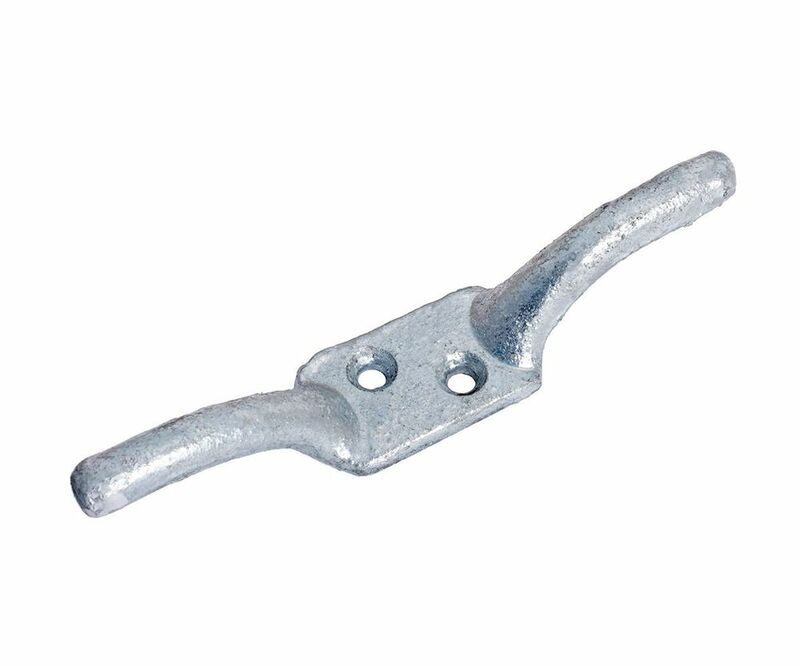 Secure your washing line, blind cord or lightweight rope in a tidy fashion against the wall with a Cleat Hook. Easy to install the cleat hook is secured to the wall with 2 screws (not included). This double ended fastener is is available in a range of sizes to suit your application and you have a choice of a black finish or galvanised. Please note: priced each, fixings not included.